These few steps connect your Runtastic Orbit with the Runtastic app. Once you connected it, your Runtastic Orbit is not just an activity-tracker but also a running watch. 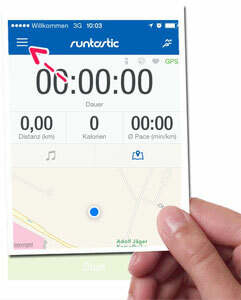 You will have useful information like time, distance, pace and more on the Runtastic Orbit´s display during the whole run. 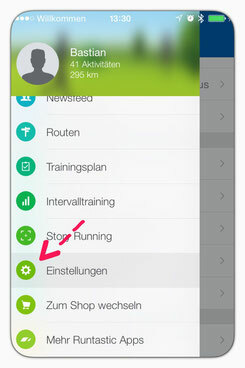 Your smartphone tracks the data, but you won´t need it during the run. So leave it just in your pockets and your Runtastic Orbit stays connected to it via Bluetooth. 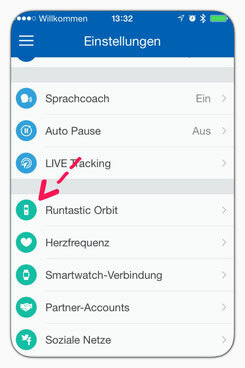 Before starting your Runtastic app, please check that Bluetooth is activated. 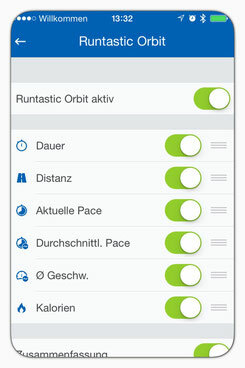 Then, within the Runtastic app tip on the three stripes in the upper left corner of the app. That´s it. Go out and run! Thanks for explaning that. Great, it was quite helpful and I can go ahead.